Invisalign is a type of orthodontic treatment that can straighten your teeth without the need for uncomfortable brackets and wires or unsightly metal. Dr. Amini, our San Francisco Invisalign expert, designs Invisalign treatments for smiles that are as flattering as they are healthy. If you are a candidate for Invisalign, Dr. Amini will begin by creating your treatment plan. 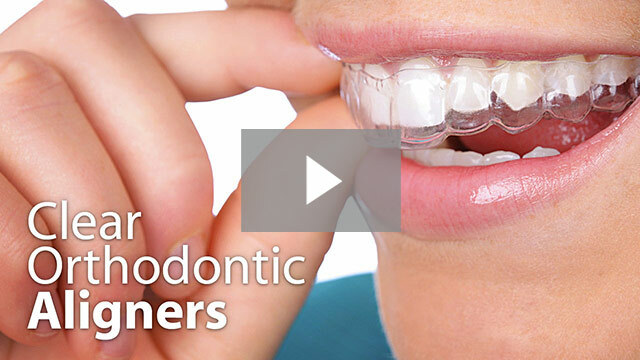 A series of aligners will be used to shift your teeth into position. The treatment is designed just for you, so it fits into your life whether you are an athletic teen, a busy professional or a parent with young children. At your consultation, we will talk about the goals that you have for your smile and examine your teeth to ensure that you are a candidate for Invisalign. If Dr. Amini, our expert in Invisalign in San Francisco, decides that Invisalign is right for you, he will take images and impressions that will be sent to the Invisalign lab, which will create your new aligners. During the planning process, we will digitize your records, and Dr. Amini, our San Francisco Invisalign expert, will plan exact tooth movements throughout the treatment. You will even be able to get a preview of your new smile before you even begin treatment. The aligners will then be created. Most people will need 20 to 30 aligners per arch. These aligners should be worn at least 20 to 22 hours per day and changed every two weeks or as our cosmetic dentist in San Francisco recommends. 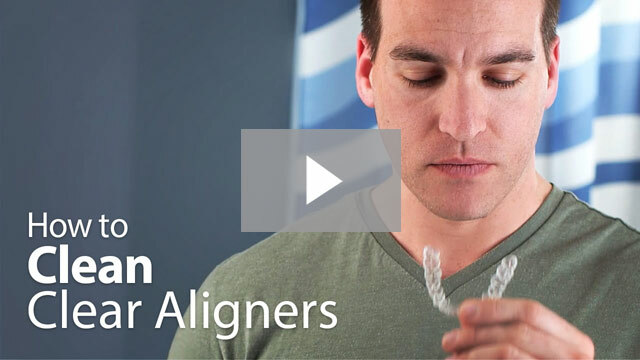 Your aligners will be made of a clear, strong plastic. The first one will fit your teeth precisely, and each subsequent set of aligners will move your teeth just a bit closer towards their final position. The removable aligners are easy to use and to get used to, and you can remove them to eat, brush and floss. Regular checkups can help you stay on track during your treatment. Contact our office today to learn more about available orthodontic treatment options or to schedule your appointment with Dr. Amini, our expert in Invisalign in San Francisco. Dr. Ben Amini has a Preferred Premier Provider status at Invisalign for the past three years in a row. He is one of the first few doctors certified by Align Technology, the maker of Invisalign, to offer this great break-through technology in San Francisco since 1998. Dr. Amini is one of eight doctors selected for The Align Technology Innovation Leadership Panel in August 2011. This select group of Invisalign doctors advise Align Technology, the manufacturer of Invisalign, on product innovation ideas. These doctors have an exclusive level of access to information about new Invisalign products and services, and are a key source of ideas for new product innovation.